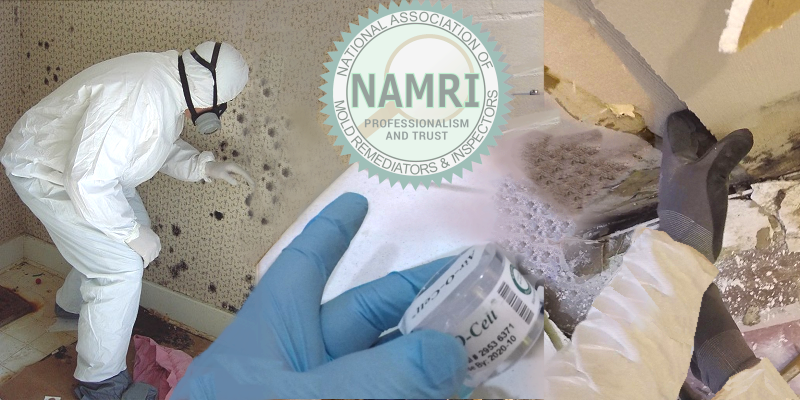 NAMRI is a non-profit membership organization that operates independently of mold training and mold service providers and does not endorse any third-party program. Whether you are new to the mold profession and trying to establish a business, or experienced and wanting to expand your inspection services to include mold, the National Association of Mold Remediators and Inspectors will help you on the path to achieving success. Whether you are a searching for a reputable mold company, or seeking the knowledge about mold services, the National Association of Mold Remediators and Inspectors provides essential information for your residential or commercial property. Examine our standards of practice to see what to expect from a mold inspection. Find out why NAMRI members are the most qualified mold professionals in the business.